Graduate students comprise almost a quarter of the membership of the Medieval Academy. 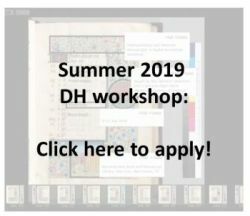 They are an integral part of the organization and many of the MAA's programs are aimed at assisting graduate students through funding for summer programs and dissertation completion. Click here to visit the Graduate Student section. The newsletter of the Graduate Student Committee is emailed to student members several times per year and includes updates, announcements, notices of fellowship deadlines, and calls for papers. The Medieval Academy of America, founded in 1925, is the largest organization in the United States promoting excellence in the field of medieval studies. 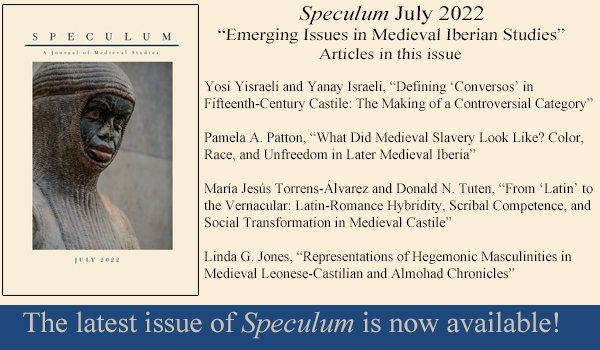 The Academy publishes the quarterly journal Speculum; awards prizes, grants, and fellowships; and supports research, publication, and teaching in medieval art, archaeology, history, law, literature, music, philosophy, religion, science, social and economic institutions, and all other aspects of the Middle Ages. Membership in the Medieval Academy is open to all persons concerned with the study and teaching of the Middle Ages, including, but not limited to, independent scholars, secondary teachers, graduate students, curators, librarians, and college and university professors of all ranks and at all types of institutions. We aim to foster an environment of diversity, inclusion, and academic freedom for all medievalists. Further, we affirm the right of students and junior faculty to receive supportive, professional mentoring that respects their intellectual freedom and personal integrity. We expect members to abide by and promote these values, in particular when participating in Medieval Academy programming or publicly affiliating with the Academy.